How much is Steve Wozniak Worth? Steve Wozniak net worth: Steve Wozniak is an American computer engineer who has a net worth of $100 million dollars. 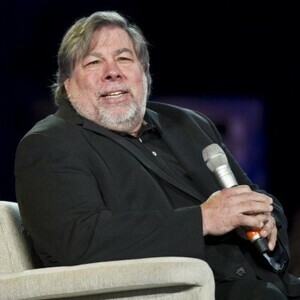 Steve Wozniak was one of the co-founders of Apple, along with Steve Jobs and Ronald Wayne. Their team designed, developed, and marketed one of the first commercially successful lines of personal computers, the Apple II series. Wozniak and Jobs assembled the first prototypes of the Apple computer in Jobs' bedroom and later in Jobs' garage. In the 1970s Wozniak created the Apple I and Apple II computers. Wozniak is credited with being the sole creator of the original Apple hardware, operating system, and circuit board designs. Wozniak's machines and inventions are credited with influencing the personal computer revolution in the 1970s. Wozniak co-founded Wheels of Zeus (WoZ, also his nickname) in 2001, to create wireless GPS technology in order to help the average person on the street find everyday things more easily. Since leaving Apple, Wozniak has provided all the money, as well as a good amount of on-site technical support, for the technology program in his local school district. Un.U.Son (Unite Us In Song), is an organization Wozniak formed to support his educational and philanthropic projects. Wozniak lives in Los Gatos, California and is married to Janet Hill. 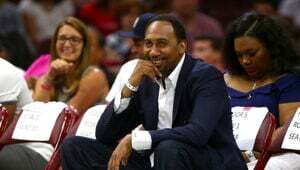 He has three children from a previous marriage. Wozniak was inducted into the National Inventors Hall of Fame in 2000. He was expelled from the University of Colorado Boulder because he hacked into the school's computer system. 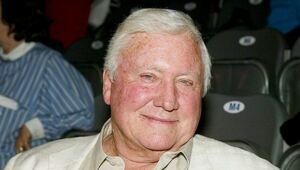 In 1981 he was piloting an airplane when it crashed causing him to temporarily lose his memory. 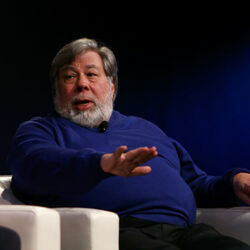 Wozniak claimed that Apple II computer games helped him regain his memory. 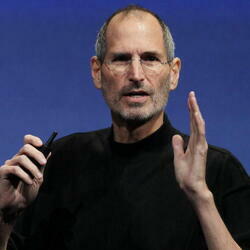 After leaving Apple he completed his college degree using a fake name at UC Berkeley. Wozniak is listed as the sole inventor for four different Apple patents including "Microcomputer for use with video display."